Open up your awesome life! 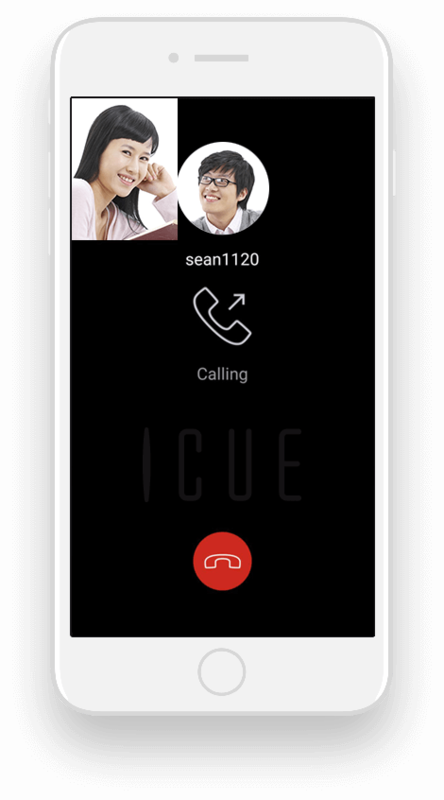 ICUE offers a platform that successfully integrates the icue app, icue open, and icue mall, adding colors to your monotonous working life and bringing more fun and job opportunities. Seize fun time and business opportunities with friends and partners through ICUE. Download and install an APP compatible with your mobile device. You may register an account via ICUE.IM or ICUE APP.